Passing the FE Exam is the first step to be registered as a Professional Engineer in the USA and its states. It is a nationally recognized program and once you passed the exam it never expires. If you are preparing for the NCEES FE Exam than you shall know the FE Exam is now fully computer-based and an electronic copy of the FE Reference Handbook will be provided on the exam day. That means you can not bring a paper book copy of NCEES FE Reference Handbook on the exam day. So, now the question arises. How to get a copy of the FE Reference Handbook published by the NCEES? Finding an electronic copy of the NCEES FE Reference Handbook is quite easy. All you need is an NCEES account. Go to the NCEES website and create a 100% free account; the account will be your ‘myncees’ account. 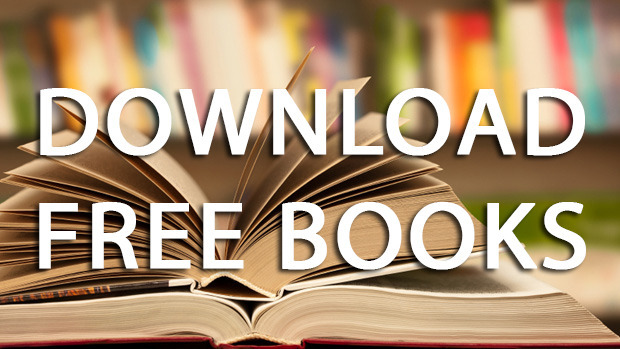 after that, you have the option to download the electronic copy of the FE Reference Handbook. It is quite easy to get but beware of distributing the FE Reference Handbook elsewhere as it is copyrighted material. Please have an electronic copy of FE Reference Handbook 9.5 because you may need to have a look up during a tour on your smartphone or tab. But while you are studying at home I will not suggest you use this electronic copy as it is not convenient. You can print out the electronic copy or buy a copy from Amazon. If you are going to attend the FE Exam you will need FE Reference Handbook as a common study and allowed study material. An electronic copy of this book is 100% free but if you want to pass the exam on the first attempt and practice using the book it is quite impossible for you to prepare on screen. 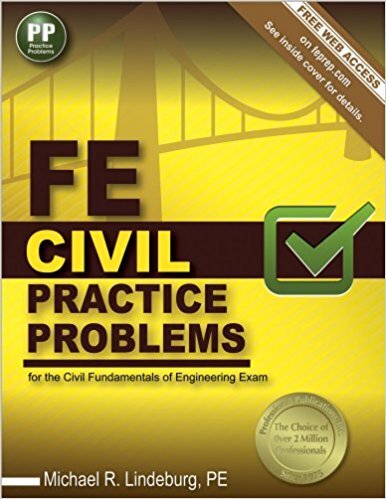 So all of the examinees who passed the FE Exam suggested that you shall buy a copy of it from Amazon. 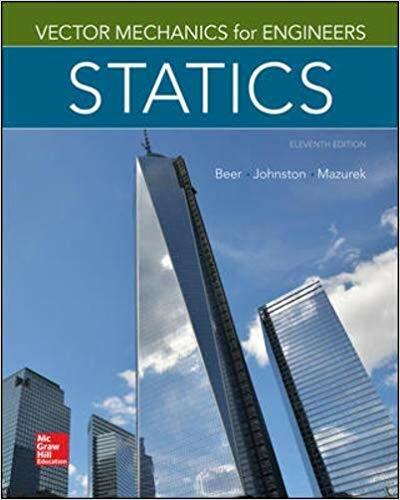 This hard copy will help you to grab the knowledge on actual papers and will not let you feel down while you are in the exam hall.